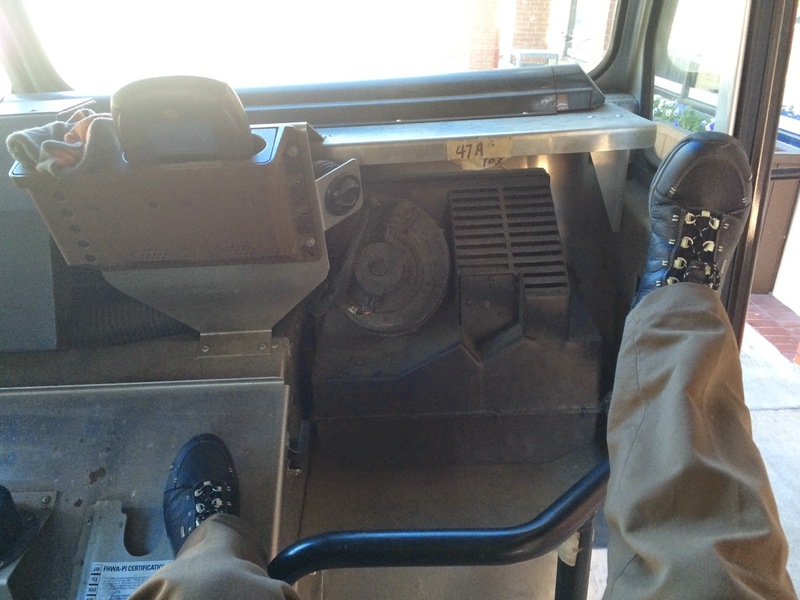 Three weeks ago, I needed black or brown polishable comfortable work boots for my new job. The human resources woman suggested $30 polishable tennis shoes from Wal-Mart; but when I talked to my dad (who is on his feet all the time for his job); I was convinced I needed a higher quality shoe. I headed over to REI because some of my favorite purchases have come from there (a rain jacket, touring backpack, and no-blister hiking socks). I tried some recommendations on at the downtown Austin REI location, but they did not have many choices or anything in my size in men’s shoes. I took the employees advice to trek up to the north location, but was feeling skeptical, especially because it was raining. I came upon one men’s boot that fit the bill, but was a size too big on my bigger foot. I was clopping around so no go. 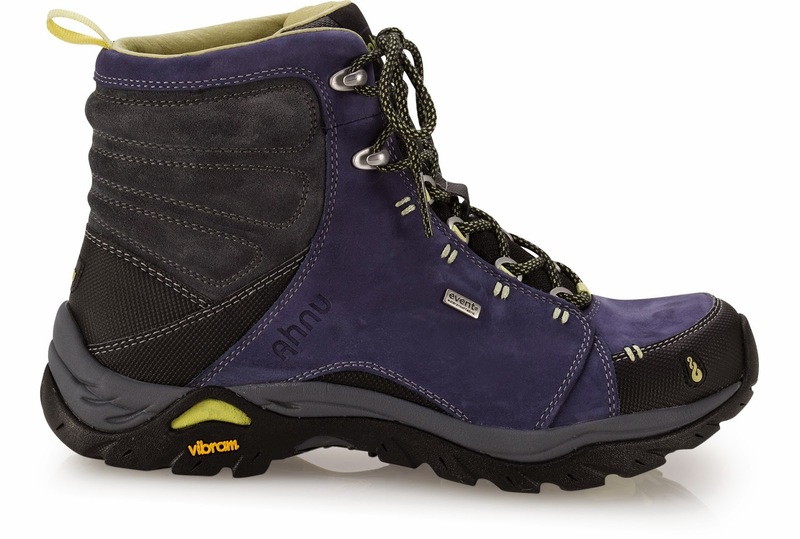 Across the table, though, was this pair: the Ahnu Montara Boot. The shoe guy came up to me and began to tell me the perks of the boot: better version of Gore-Tex for really breathable waterproofness, Vibram sole (which my chacos and Vasque hiking shoes have and I love love love) and good ankle protection. The one downside he said was they were not for more than day long hikes, but I just wear them for the work day so that didn’t sound like too much of an issue. The website now says they retail at $160, but I lucked out and they were $110 in-store. I know there is also a low-top version of this shoe if boots are not your jam. Having to buy them and immediately start putting them to use, I worried about breaking them in. Breaking Them in: Here is what I did. I bought them on Friday, wore them while I worked on Saturday for six hours in the cold rain. I knew instantly they were a terrific purchase. My feet were the only thing warm and dry that day. 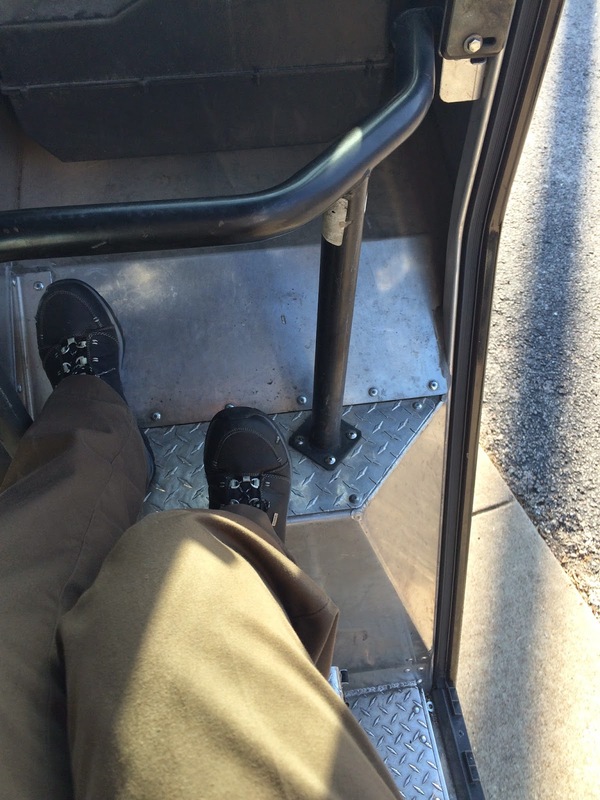 I gave my feet a rest from the new boots on Sunday and Monday, but wore them the next two days while learning the ropes of my job. Had Thanksgiving off, and worked a short Friday. The following Monday I started wearing them every day for work. By the end of the week, I definitely noticed a sensitive spot on the outer edge of one of my big toes. I used a band-aid for extra cushion while I worked on Friday, but then made sure to not wear them over the weekend. I was back in good shape by Monday. So far, I have not noticed a downside to them. They ran half-size small for me so I had to get a 9.5 when I usually wear a 9 running shoe. When it is real cold, wool socks are nice with them; however, any temperature above 50 degrees Fahrenheit is too hot, so regular tube socks work well. The shoe salesman at REI taught me how to tie them properly and I have never had them untie on the job. I have put roughly 40 miles on these boots and cannot wait to keep on walking in them! What are your favorite pair of hiking shoes/boots? Also, if you like the blog, please follow us on Facebook. I wear HI-TEC boots a full size larger than my normal because feet swell on long hikes. I order from Amazon. I would love to be able to order shoes online, but I just have to try shoes on. I guess I have a weird foot and its hard to find a great feeling hiking shoe.